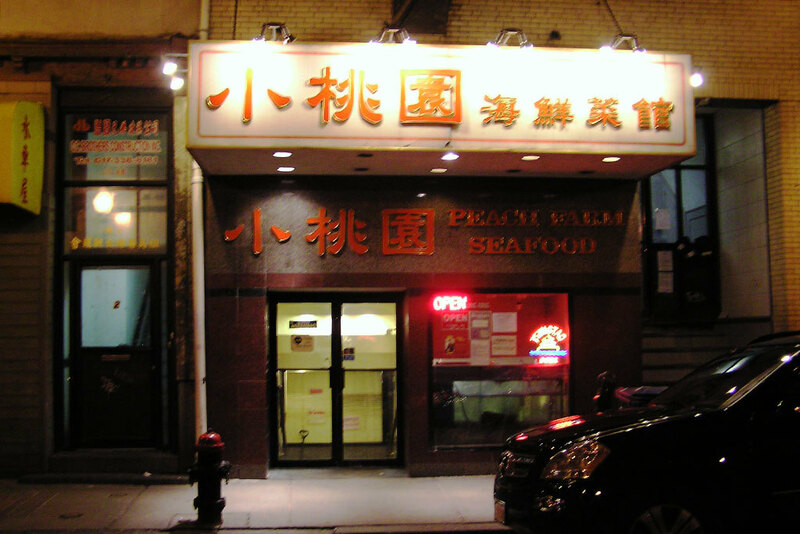 With one of the oldest and largest Chinatowns in the country, it stands to reason Downtown Boston offers plenty of authentic Chinese restaurants and hole-in-the-wall dumpling spots. 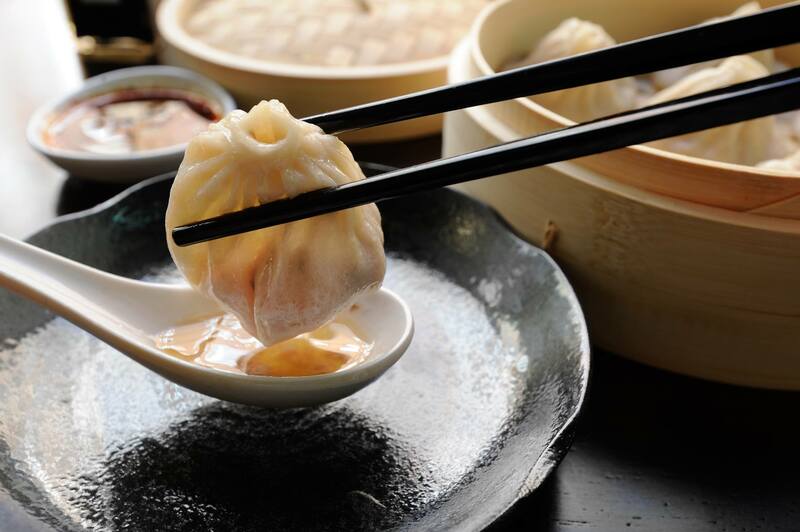 But there are also top-notch kitchens churning out delicate noodles, flavorful dim sum, and diverse regional fare all over Boston, Cambridge and surrounding areas. 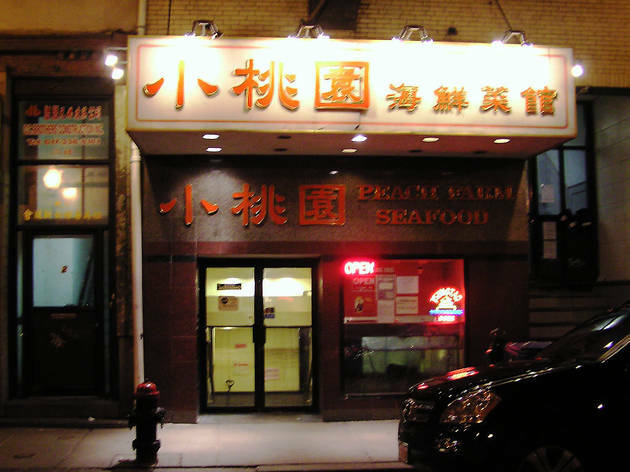 Chinese restaurants are a popular and inexpensive late-night dining option in a city that is notorious for shutting down early; several of Boston’s top Chinese eateries get packed after 2am, when many of the best bars in Boston (and best clubs in Boston) close down. 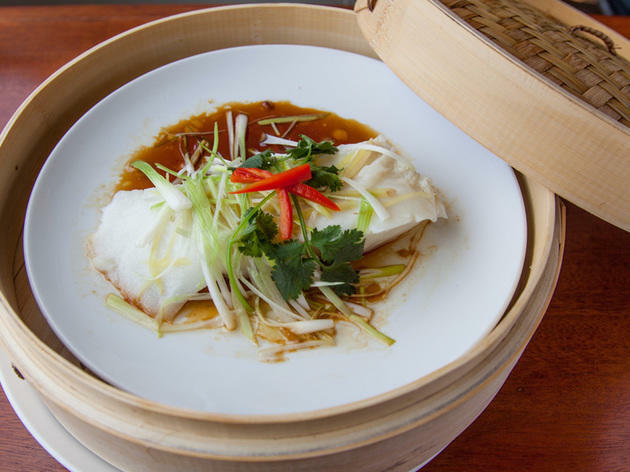 By day, it’s a serene temple to freshly prepared American-Chinese cuisine with an award-winning wine list; on weekend nights, a DJ spins Top 40 hits in the E Room bar. 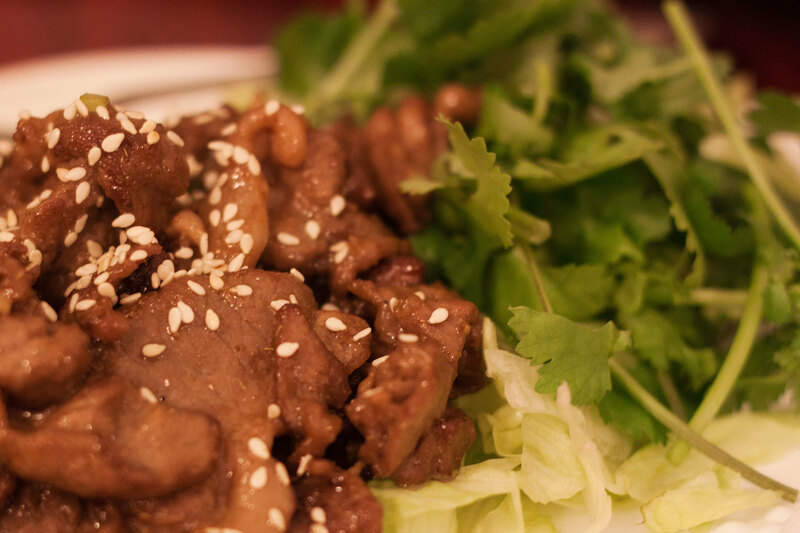 Take your time perusing the extensive menu—the owners pride themselves on using high-quality ingredients and hormone-free meat for specialties such as Golden Temple ribs and crispy orange beef. 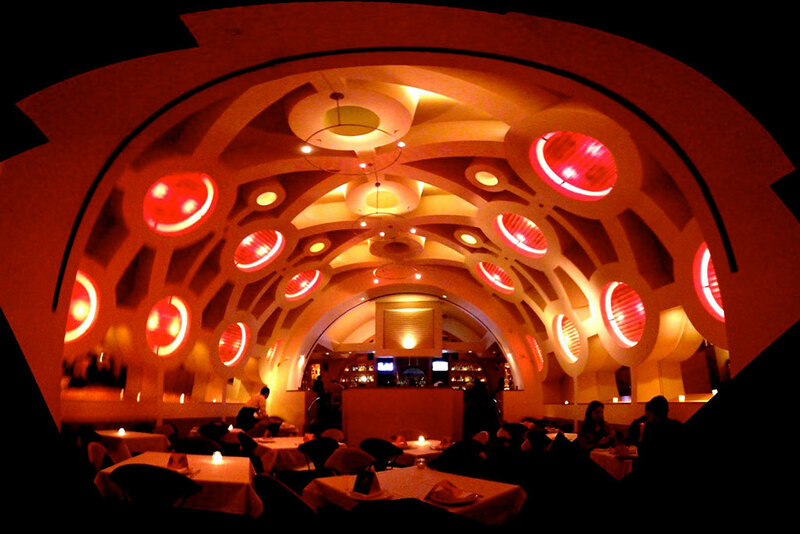 Asian art, sleek banquettes and a prominently positioned full bar dispensing exotic cocktails in retro tiki glasses give Changsho’s contemporary dining room an upscale feel. 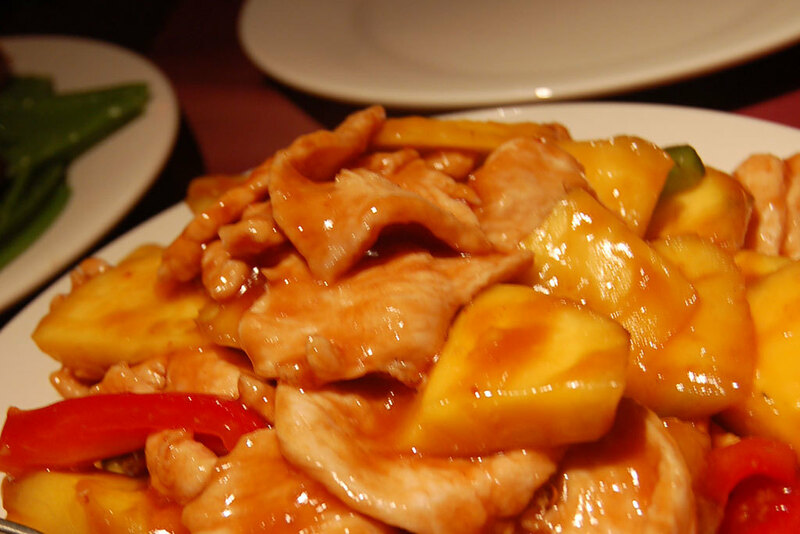 The impression is reinforced by highly professional service—the affable waitstaff will guide you through the menu of Hunan and Szechuan specialties. 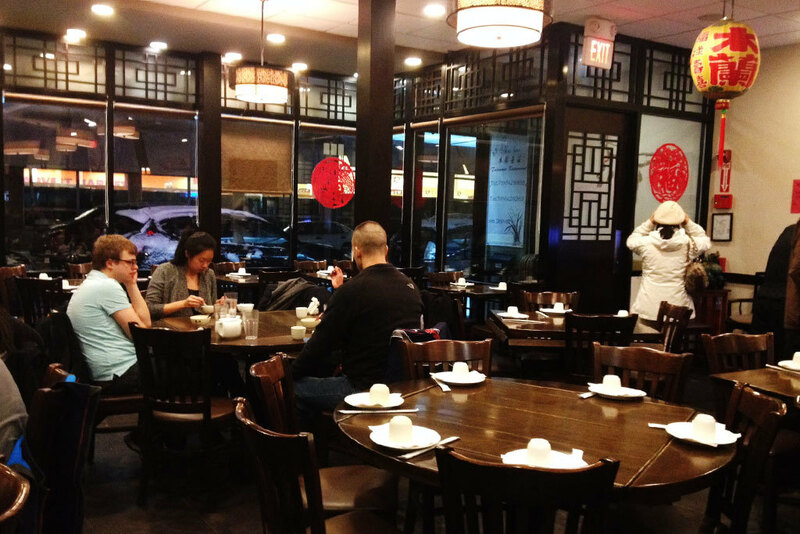 Popular options include delicate steamed edamame dumplings, sumptuous lobster with ginger scallions, and northern Chinese classics like Kung Pao chicken. 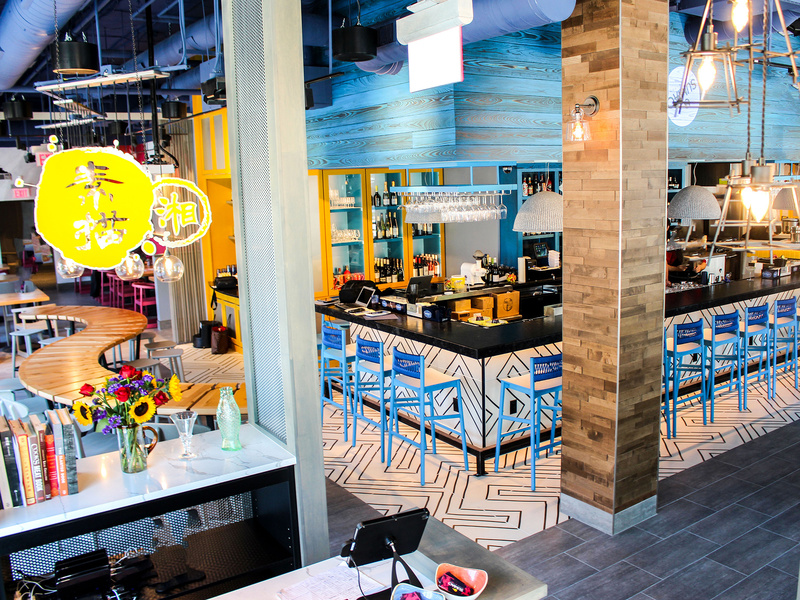 Currently the only Hunanese restaurant in the Boston area, Sumiao Hunan Kitchen is located near Kendall Square, which explains the presence of local techies and office workers in the bright, colorful environs. 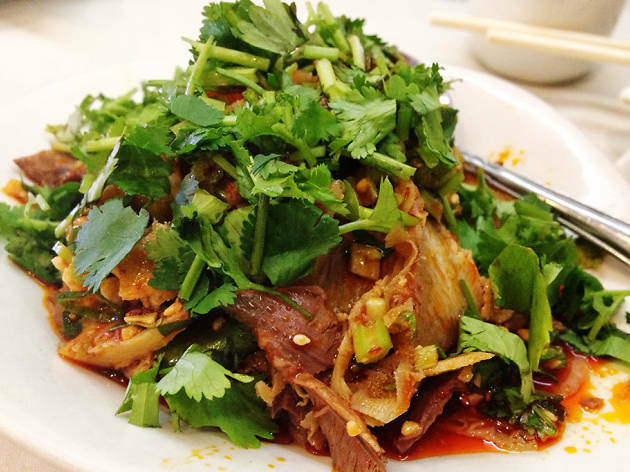 The restaurant—a labor of love from Sumiao Chen, a female restaurateur and scientist from Xiangtan, Hunan—offers the bold flavors and fiery spices that define Hunanese cuisine, one of the most exciting among regional Chinese styles. 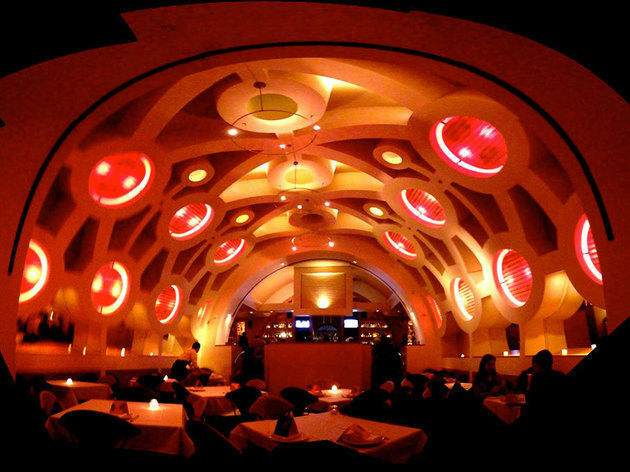 The kitchen combines traditional recipes and techniques with high-quality sourcing and modern touches; this approach yields flavorful dishes, including several exotic, unique options. 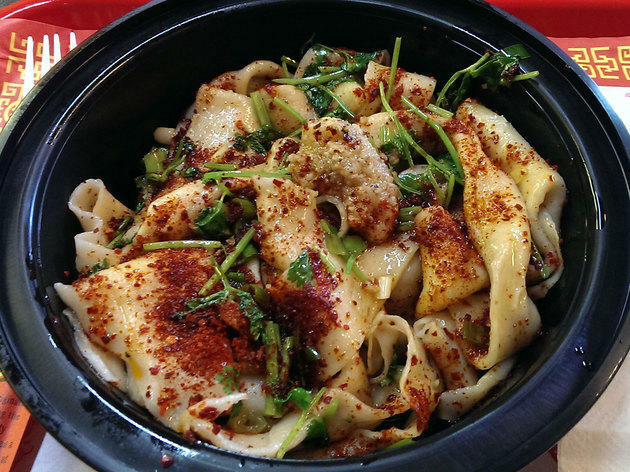 Office workers and hoodie-clad students pack this 20-seat, cash-only noodle house to tuck into steaming bowls of spicy soup and orders of hand-pulled flour noodles (smacked into shape on the premises). 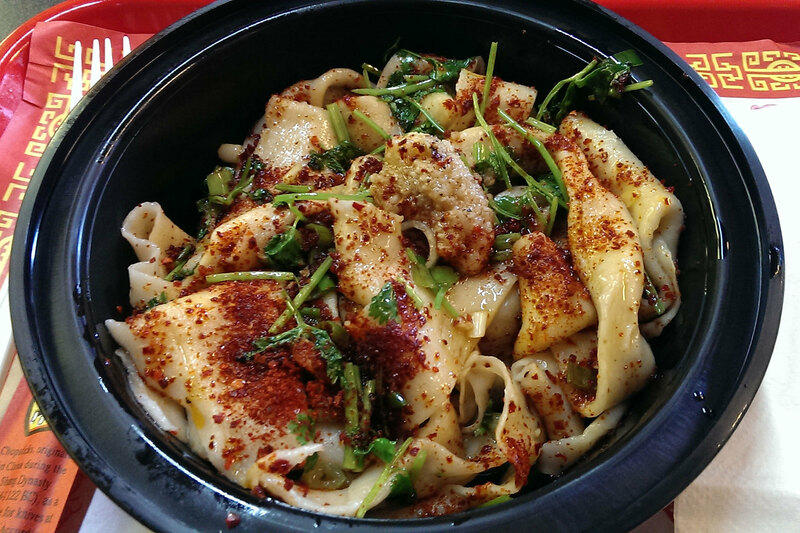 Carnivores have plenty of choices, such as the stellar cumin-lamb noodles and the namesake pork or beef flatbread sandwiches, a staple food in the owner’s Western Chinese region of Xi’an. Due to the limited space and scruffy environs, most customers take their orders to go. 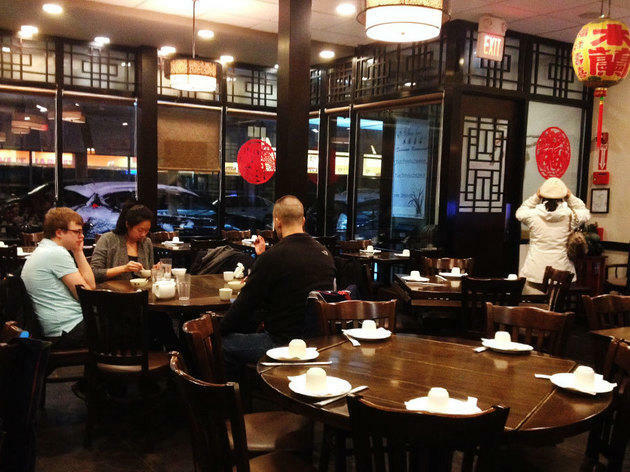 Some of the city’s most famous chefs swear by this barebones, 24-seat Chinatown eatery for its inexpensive, handmade dumplings. 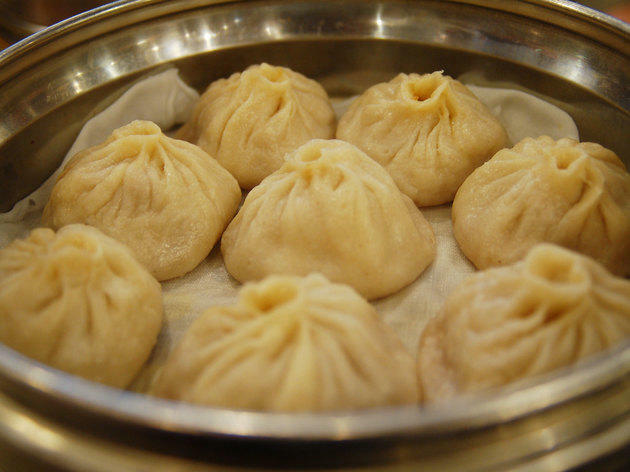 Steamed or pan-fried, the doughy purses come in numerous options; fillings include chicken, cabbage, pork, fish, and shrimp. The rest of the Szechuan-leaning menu also tantalizes with dishes such as chilled spicy pork ears and spicy salt and pepper shrimp. 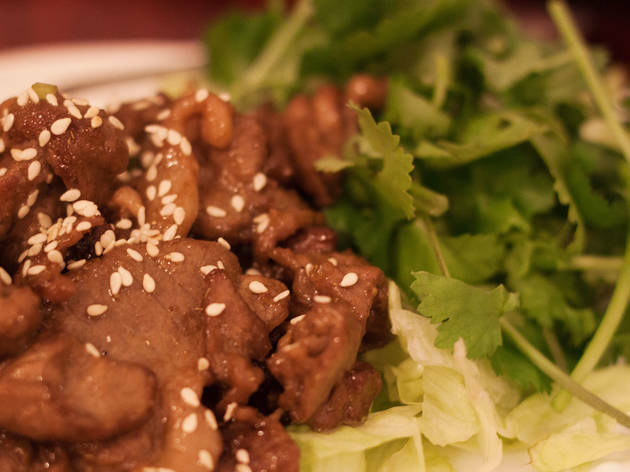 Even if you don’t live in the area, this consistently packed gem is worth the trek for its freshly prepared, authentic Taiwanese (and Chinese) eats served in a relaxed, contemporary setting (slate floor, dark, Asian-style woodwork). Attentive staff start you off with complimentary pickled veggies and hot tea. Progress to handmade dumplings and stellar savories such as cuttlefish with scallion and ginger, and stir-fried Chinese watercress with minced garlic. If the name conjures up bucolic landscapes, Peach Farm’s dowdy basement digs promptly erase them. 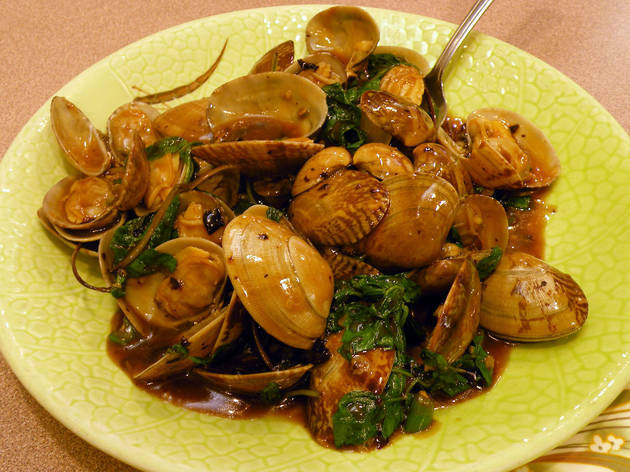 Happily, the Hong Kong-style seafood soon makes amends. 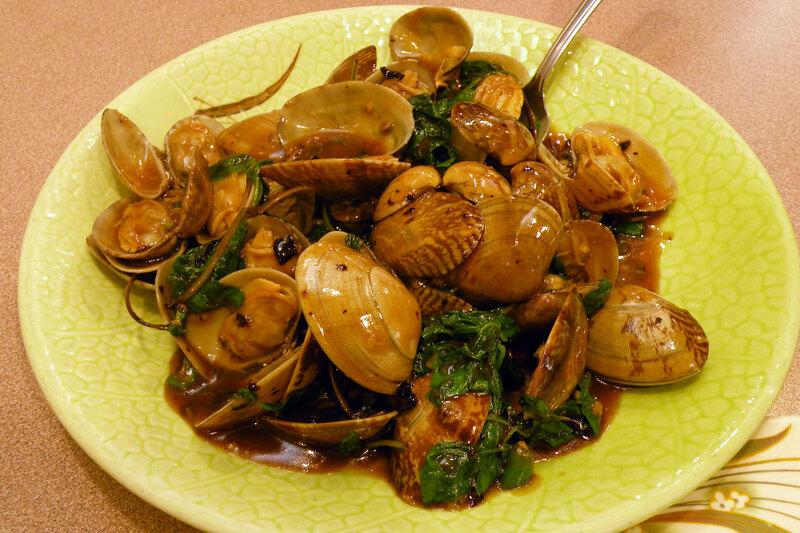 Spiced dry-fried eel, enormous steamed oysters in black bean sauce, and lobster stir-fried with ginger and scallions are all superlative. This tastefully understated Huron Village spot is a cut above a standard-issue neighborhood joint. 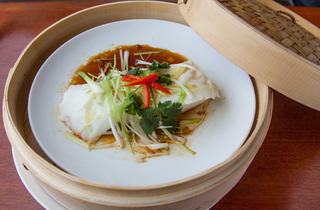 With a menu that spans Szechuan, Taiwanese and Mandarin fare, everything is cooked fresh to order. 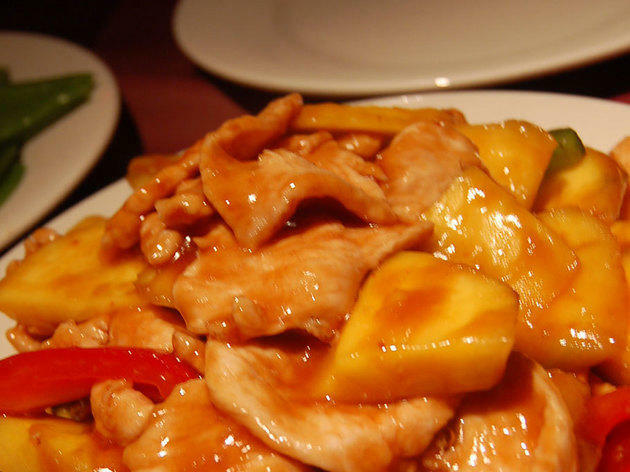 This translates to noticeably fresher, lighter flavors, as represented by the Taiwanese spicy mushroom salad and the fiery volcano chicken, which is marinated, fried, and then stir-fried with five spices to create a succulent dish. Down a side street and up a flight of stairs, Taiwan Café can be hard to find, making the journey part of the adventure. With more than 100 items, the sprawling menu incorporates something for everyone, especially those with an adventurous palate. 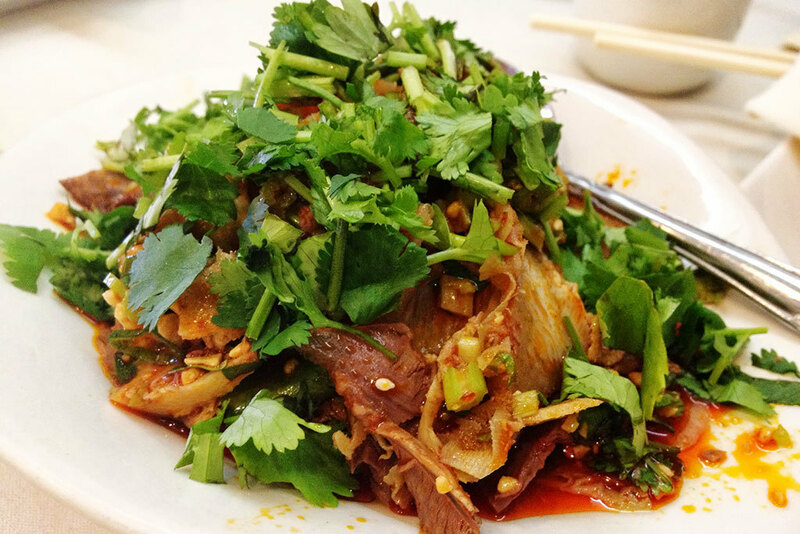 (Lily buds, duck tongues, and pork intestines make multiple appearances.) 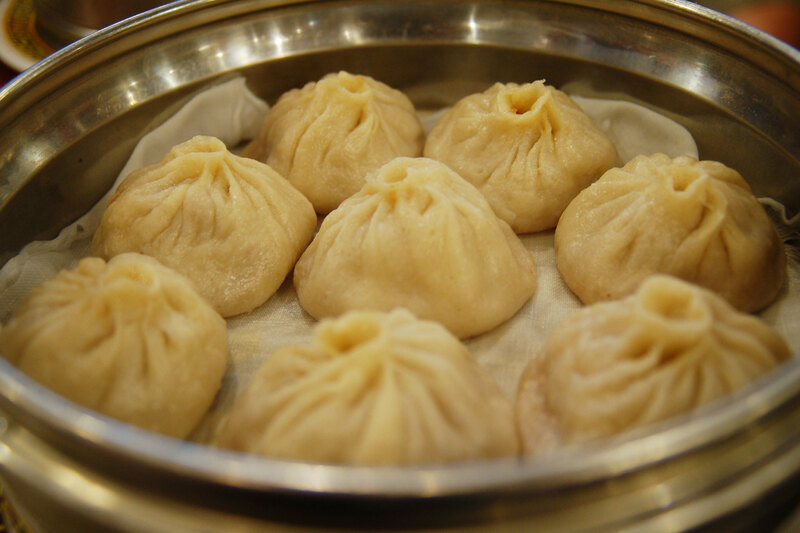 Curious types interested in trying Taiwanese-style dishes - including soups, noodles, dumplings, and meats - are well-served. White walls, utilitarian floor tiles and sparse decor create a somewhat stark setting, but who cares? 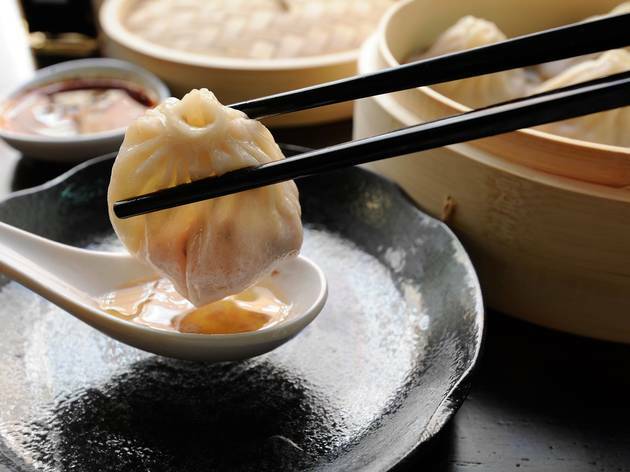 This cheap-eats fixture in North Cambridge is known for its dumplings (pan-fried or steamed) and vast menu, which includes specialties like Szechuan-style fish with black bean sauce and cumin-spiced lamb.